The Lincoln MKT is a full-size luxury crossover SUV built and marketed by the Ford Motor Company’s Lincoln Motor Company division since the 2010 model year. 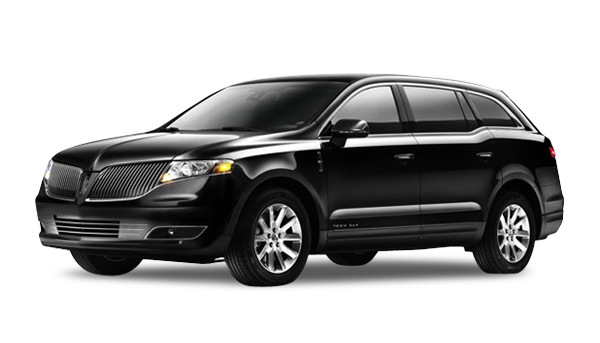 The MKT (the “T” stands for Touring) was introduced as Lincoln’s second crossover in the lineup, slotted above the Lincoln MKX mid-size crossover and below the larger Ford Expedition-based Lincoln Navigator full-size sport utility vehicle. Sharing a common platform with the Ford Flex, the MKT does not have a direct predecessor. Instead, the MKT and smaller MKX both serve as replacements of the Lincoln Aviator, as the division moved into the luxury crossover market.